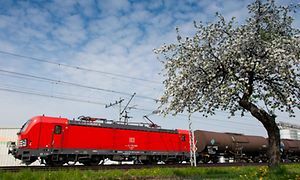 DB Cargo Polska is the first to introduce DE 6400 locomotive to the Polish tracks. Infra SILESIA and DB Port Szczecin, companies of the DB Cargo Polska Group and the Maintenance Department of DB Cargo Polska with new leaders. “Ecology Today – Health Tomorrow” action will take place on 23rd March in the Platan shopping centre in Zabrze and on 24th March in the Auchan shopping centre in Rybnik. DB Cargo Polska has signed the “Declaration on the Development of Safety Culture in Rail Transport”. The company has therefore confirmed its willingness to cooperate with the entire rail environment for the sake of safety. 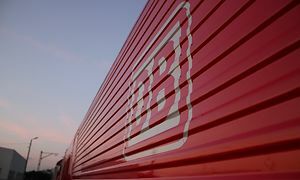 DB Cargo Polska with DB Cargo Spedkol and DB Cargo Deutschland offer line trains connections between Silesia, industrial regions of central and northern Poland and Western Europe, via Germany, Southern Europe and from Czech Republic. Experience and quality are key values. They have been the base for the stable development at rolling stock maintenance sector for years, i.e. 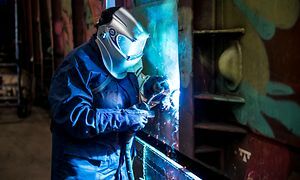 repairs of the freight wagons, diesel and electric locomotives, and the rolling stock components.